Ticketing: To avoid will-call line, choose mobile-friendly or download-at-home options. 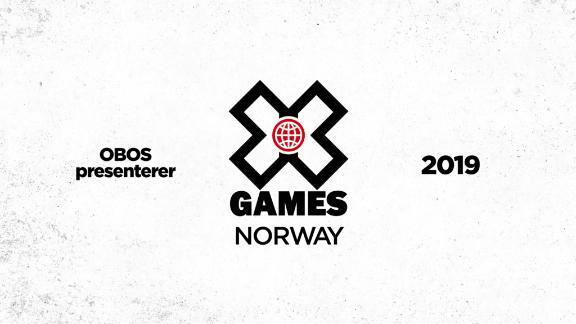 X Games returns to Minneapolis, Minnesota for year two on July 19-22, 2018. This exclusive three-day pass to X Games Minneapolis allows access to all BMX, Moto X and Skateboarding events inside US Bank Stadium as well as X Fest, the world's best action sports festival experience. This ticket also offers an X Games experience like no other with access to the exclusive XIP Lounge at Medtronic Club, with gourmet food, complimentary beer and wine, and the best views of all X Games Minneapolis competitions, plus athlete meet & greets and private behind-the-scenes tours of X Games. 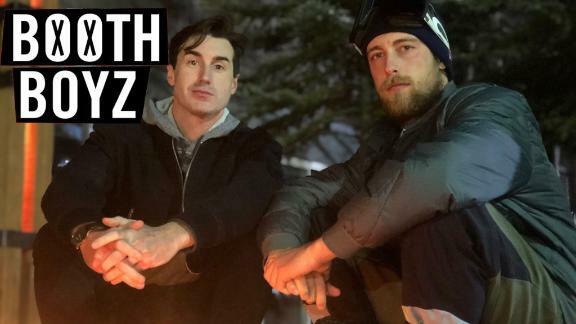 Three-day XIP pass holders also receive a limited-edition merchandise item, preferred access to Kaskade, Ice Cube, Brother Ali and Zedd concerts. XIP also includes access to the premium VIP concert viewing area with a private cash bar and bathrooms to enjoy all of the concerts without the hassle of the crowds. Plus, NEW THIS YEAR ... three-day XIP pass holders will receive floor access for all competitions! Kick off X Games weekend on Thursday, July 19 at U.S. Bank Stadium with X Fest opening at 6 p.m., followed by Skateboard and BMX Vert competitions - all free and open to the public that day! 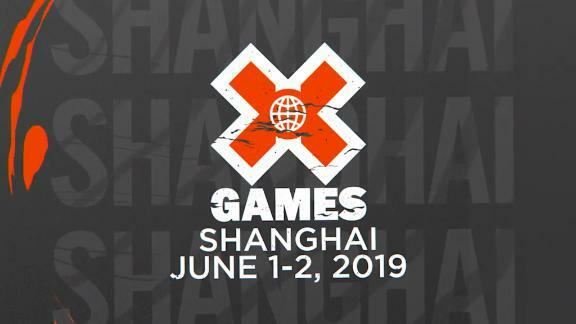 This Friday XIP admission to X Games Minneapolis allows access to all BMX, Moto X and Skateboarding events inside US Bank Stadium as well as X Fest, the world's best action sports festival experience. This ticket also offers an X Games experience like no other with access to the exclusive XIP Lounge at Medtronic Club, with gourmet food, complimentary beer and wine, and the best views of all X Games Minneapolis competitions, plus daily athlete meet & greets and private behind-the-scenes tours of X Games. Single Day XIP passes also include access to the premium VIP concert viewing area with a private cash bar and bathrooms to enjoy Kaskade on Friday. 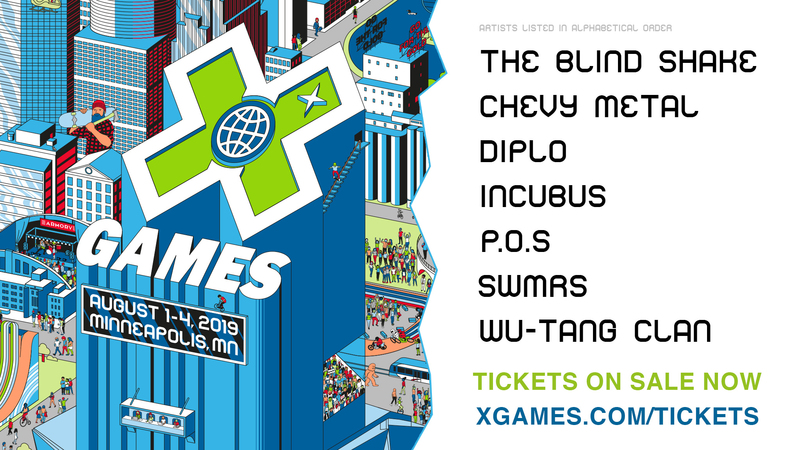 Plus, NEW THIS YEAR ... single-day XIP pass holders will receive an official X Games Minneapolis poster. 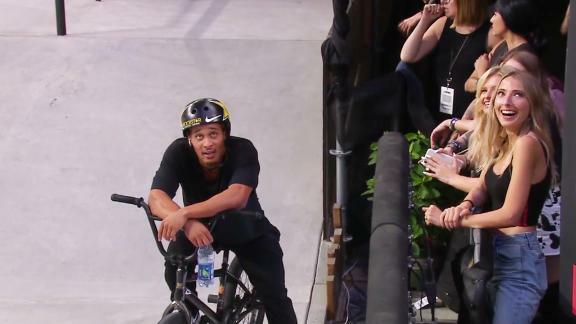 This Sunday XIP admission to X Games Minneapolis allows access to all BMX, Moto X and Skateboarding events inside US Bank Stadium as well as X Fest, the world's best action sports festival experience. This ticket also offers an X Games experience like no other with access to the exclusive XIP Lounge at Medtronic Club, with gourmet food, complimentary beer and wine, and the best views of all X Games Minneapolis competitions, plus daily athlete meet & greets and private behind-the-scenes tours of X Games. Single Day XIP passes also include access to the premium VIP concert viewing area with a private cash bar and bathrooms to enjoy Zedd on Sunday. 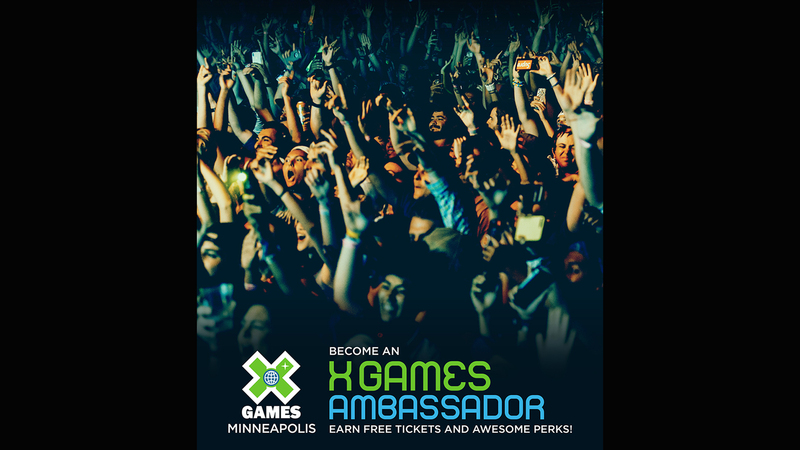 Plus, NEW THIS YEAR ... single-day XIP pass holders will receive an official X Games Minneapolis poster. This three-day admission to X Games Minneapolis allows access to all BMX, Moto X and Skateboarding events inside US Bank Stadium as well as X Fest, the world's best action sports festival experience. This ticket also allows access to the Platinum Lounge, located inside the FMP Club, with premium viewing of all X Games courses, daily athlete autograph signings inside the lounge and one daily complimentary drink voucher, plus GA access to enjoy Kaskade, Ice Cube, Brother Ali and Zedd concerts at the GEICO Music Stage at The Armory. This Friday admission to X Games Minneapolis allows access to all BMX, Moto X and Skateboarding events inside US Bank Stadium as well as X Fest, the world's best action sports festival experience. This ticket also allows access to the Platinum Lounge at the FMP Club, with premium viewing of all X Games courses, daily athlete autograph signings inside the lounge and one complimentary drink voucher, plus GA access to enjoy Kaskade at the GEICO Music Stage at The Armory. This Saturday admission to X Games Minneapolis allows access to all BMX, Moto X and Skateboarding events inside US Bank Stadium as well as X Fest, the world's best action sports festival experience. This ticket also allows access to the Platinum Lounge at the FMP Club, with premium viewing of all X Games courses, daily athlete autograph signings inside the lounge and one complimentary drink voucher, plus GA access to enjoy Ice Cube and Brother Ali at the GEICO Music Stage at The Armory. This Sunday admission to X Games Minneapolis allows access to all BMX, Moto X and Skateboarding events inside US Bank Stadium as well as X Fest, the world's best action sports festival experience. 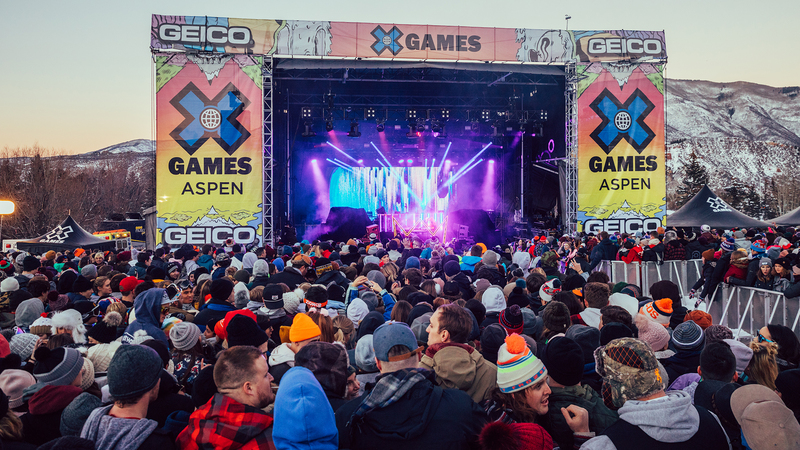 This ticket also allows access to the Platinum Lounge at the FMP Club, with premium viewing of all X Games courses, daily athlete autograph signings inside the lounge and one complimentary drink voucher, plus GA access to enjoy Zedd at the GEICO Music Stage at The Armory. This three-day admission to X Games Minneapolis allows access to all BMX, Moto X and Skateboarding events inside US Bank Stadium as well as X Fest, the world's best action sports festival experience. This ticket also allows access to the Platinum Lounge at the FMP Club, with premium viewing of all X Games courses, daily athlete autograph signings inside the lounge and one daily complimentary drink voucher. This Friday admission to X Games Minneapolis allows access to all BMX, Moto X and Skateboarding events inside US Bank Stadium as well as X Fest, the world's best action sports festival experience. This ticket also allows access to the Platinum Lounge at the FMP Club, with premium viewing of all X Games courses, daily athlete autograph signings inside the lounge and one complimentary drink voucher. This Saturday admission to X Games Minneapolis allows access to all BMX, Moto X and Skateboarding events inside US Bank Stadium as well as X Fest, the world's best action sports festival experience. This ticket also allows access to the Platinum Lounge at the FMP Club, with premium viewing of all X Games courses, daily athlete autograph signings inside the lounge and one complimentary drink voucher. This Sunday admission to X Games Minneapolis allows access to all BMX, Moto X and Skateboarding events inside US Bank Stadium as well as X Fest, the world's best action sports festival experience. This ticket also allows access to the Platinum Lounge at the FMP Club, with premium viewing of all X Games courses, daily athlete autograph signings inside the lounge and one complimentary drink voucher. 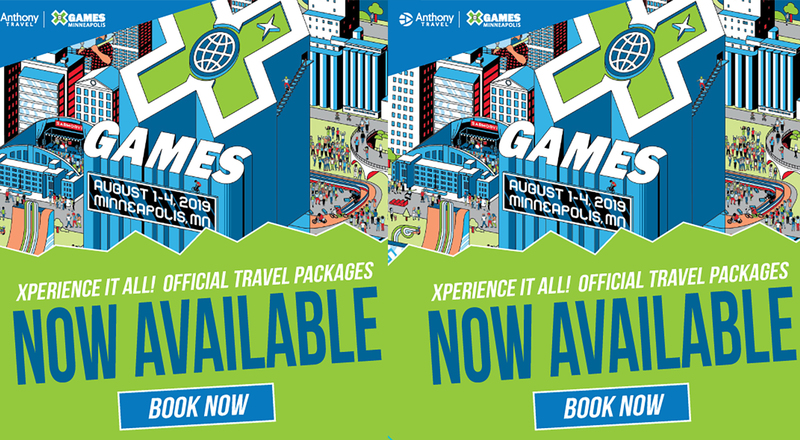 Includes general admission access to all sports and competitions at X Games Minneapolis. This ticket also includes access to X Fest, the world's best action sports festival experience. This ticket include access to X Games concerts Kaskade, Ice Cube, Brother Ali and Zedd. 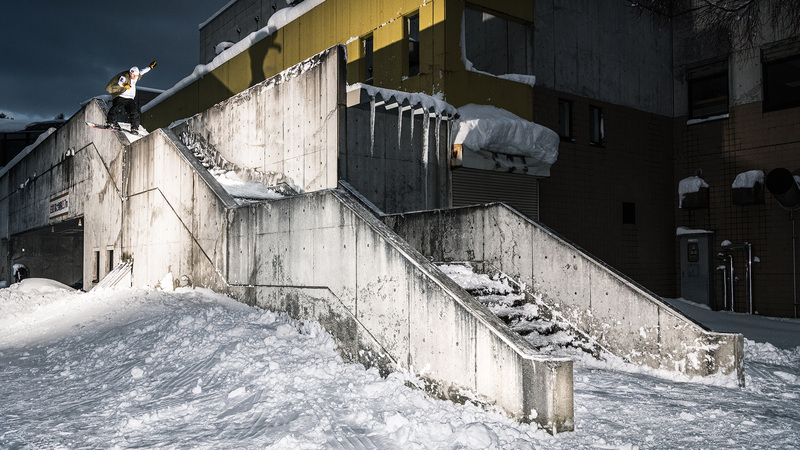 Includes general admission access to all sports and competitions at X Games Minneapolis. This ticket also includes access to X Fest, the world's best action sports festival experience. This ticket include access to the Friday X Games concert: Kaskade. Includes general admission access to all sports and competitions at X Games Minneapolis. This ticket also includes access to X Fest, the world's best action sports festival experience. This ticket include access to the Saturday X Games concerts: Ice Cube and Brother Ali. 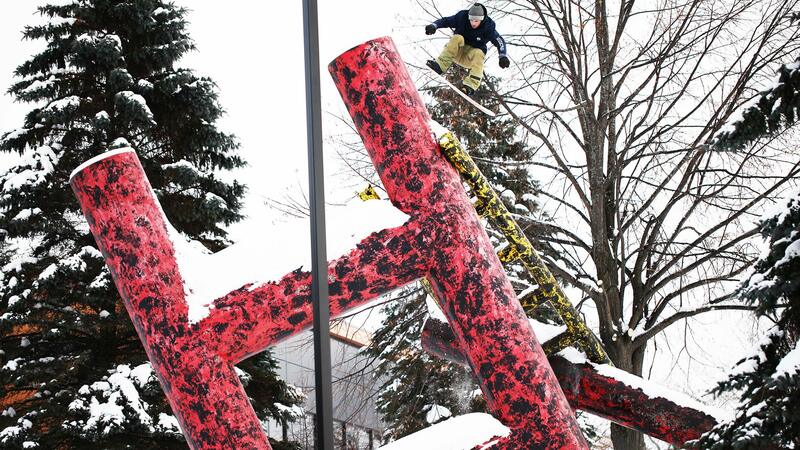 Includes general admission access to all sports and competitions at X Games Minneapolis. This ticket also includes access to X Fest, the world's best action sports festival experience. This ticket include access to Sunday X Games concert: Zedd. 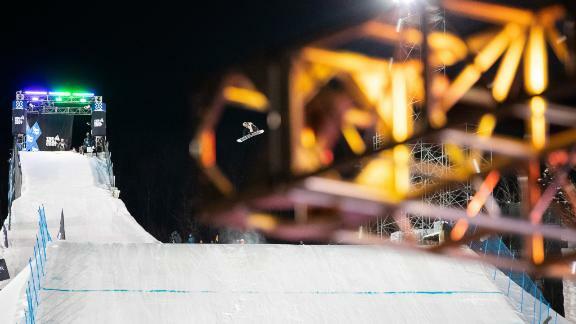 Includes general admission access to all sports and competitions at X Games Minneapolis. This ticket also includes access to X Fest, the world's best action sports festival experience. This ticket does not include access to X Games music. Includes general admission access to all sports and competitions at X Games Minneapolis, on Friday, July 20. This ticket also includes access to X Fest, the world's best action sports festival experience. This ticket does not include access to X Games music. Includes general admission access to all sports and competitions at X Games Minneapolis, on Saturday, July 21. This ticket also includes access to X Fest, the world's best action sports festival experience. This ticket does not include access to X Games music. Includes general admission access to all sports and competitions at X Games Minneapolis on Sunday, July 22. This ticket also includes access to X Fest, the world's best action sports festival experience. This ticket does not include access to X Games music. 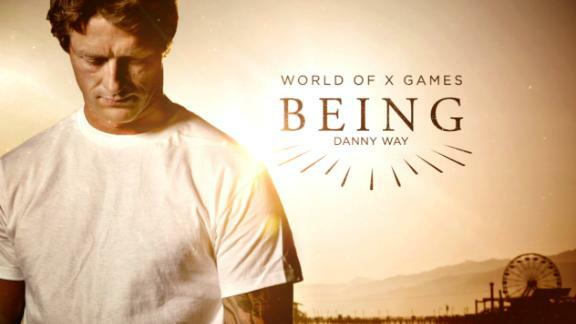 Includes general admission access for Friday, July 20 to X Games events and all X Fest activities, as well as standing room floor access starting at 6:30 p.m., one hour before the first competition, to be as close to the action without actually competing in X Games! Includes general admission access for Saturday, July 21 to X Games events and all X Fest activities, as well as standing room floor access starting at 2:30 p.m., one hour before the first competition, to be as close to the action without actually competing in X Games! Includes general admission access for Sunday, July 22 to X Games events and all X Fest activities, as well as standing room floor access starting at 3 p.m., one hour before the first competition, to be as close to the action without actually competing in X Games! 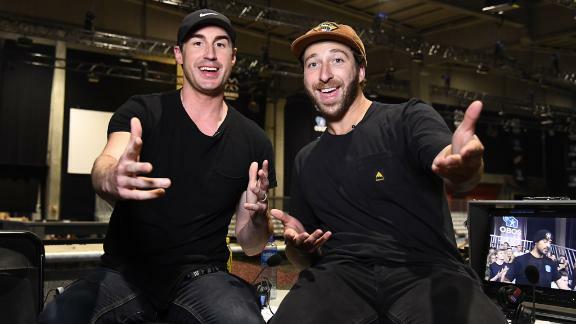 Each year, X Games commissions user-generated artists to create a skate deck that captures the spirit of the X Games and its host city. Own a piece of X Games Minneapolis 2018 history or get your skate on in style. 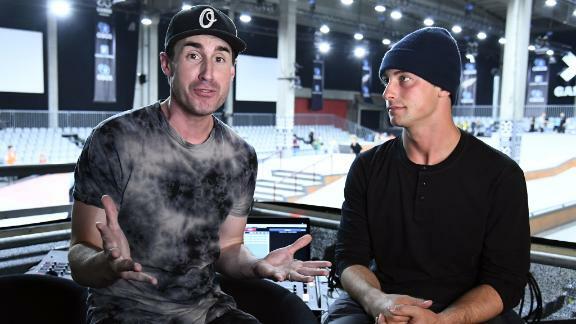 This exclusive three-day pass to X Games Minneapolis allows access to all BMX, Moto X and Skateboarding events inside US Bank Stadium as well as X Fest, the world's best action sports festival experience. This ticket also offers an X Games experience like no other with access to the exclusive XIP Lounge, located inside the Medtronic Club, with gourmet food, complimentary beer and wine, and the best views of all X Games Minneapolis competitions, plus athlete meet & greets and private behind-the-scenes tours of X Games. Three-day XIP pass holders also receive a limited-edition merchandise item, preferred access to Kaskade, Ice Cube and Brother Ali, and Zedd concerts. XIP also includes access to the premium VIP concert viewing area with a private cash bar and bathrooms to enjoy all of the concerts without the hassle of the crowds. Plus, NEW THIS YEAR ... three-day XIP pass holders will receive floor access for all competitions! This three-day admission to X Games Minneapolis allows access to all BMX, Moto X and Skateboarding events inside US Bank Stadium as well as X Fest, the world's best action sports festival experience. This ticket also allows access to the Platinum Lounge, located inside the FMP Club, with premium viewing of all X Games courses, daily athlete autograph signings inside the lounge and one daily complimentary drink voucher, plus GA access to enjoy Kaskade, Ice Cube and Brother Ali,and Zedd concerts at the GEICO Music Stage at The Armory. The three-day Sports & X Fest Experience pass to X Games Minneapolis allows access to all BMX, Moto X and Skateboarding events inside US Bank Stadium as well as access to X Fest, the world's best action sports festival experience. This ticket also includes GA access to Kaskade, Ice Cube and Brother Ali, and Zedd at the GEICO Music Stage at The Armory. 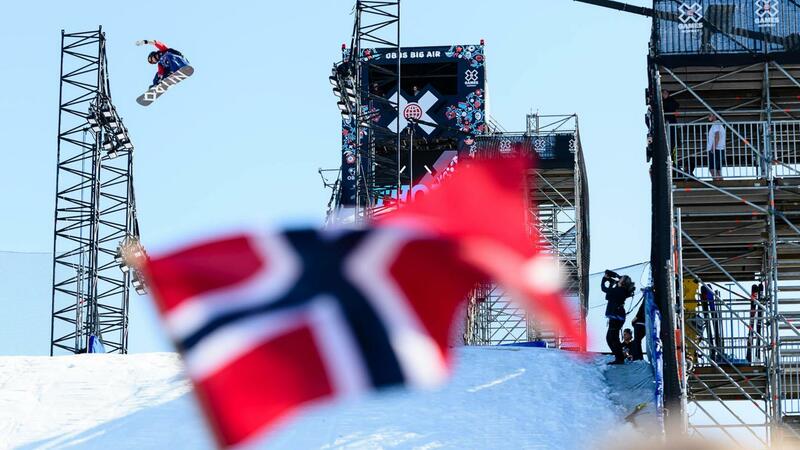 Already booked your tickets for X Games Minneapolis? We have great hotel options in downtown Minneapolis with the best rates and would be happy to assist you in booking your accommodations for X Games this summer! ESPN X Games at First Avenue, with Prof, Cashinova, and Sa-Roc at First Avenue on Jul 19, 2018. Doors at 9:00 PM. 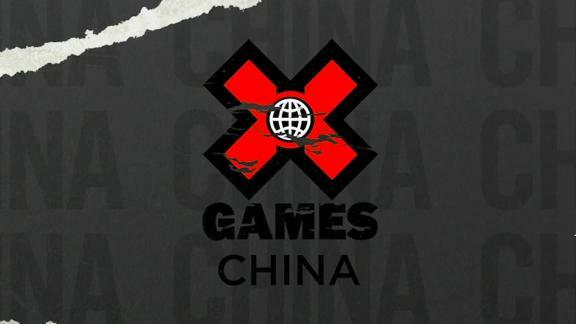 For group sales inquiries, please reach out to xgamesevents (@) espn.com.